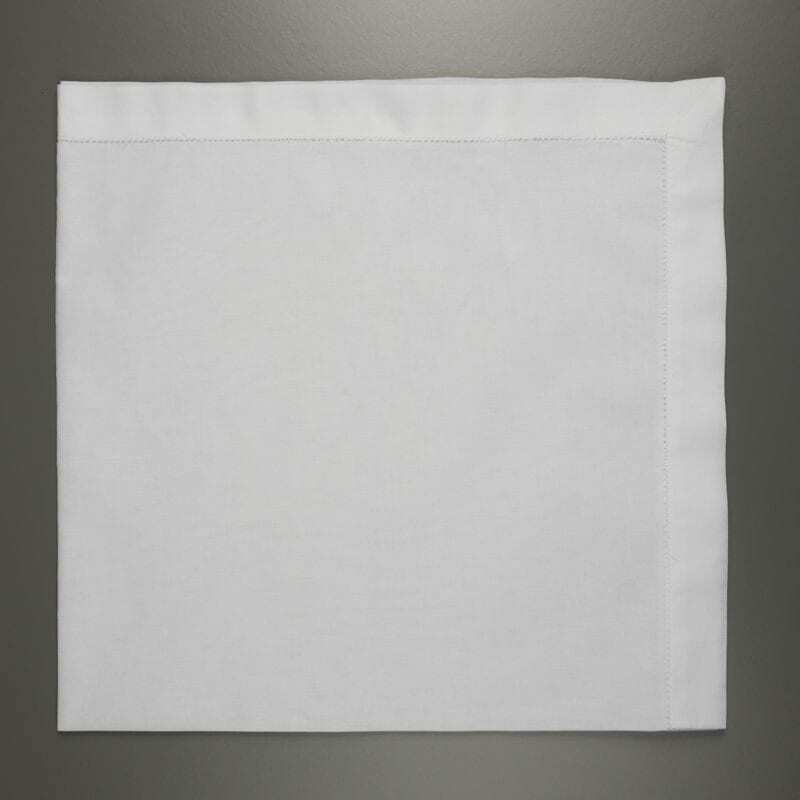 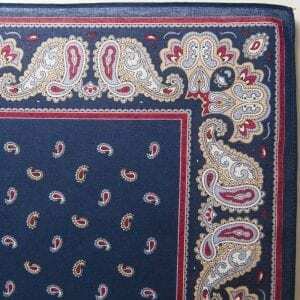 Approximately 21” x 21” (53cm x 53cm) square, these large white handkerchiefs are made from a soft and luxurious cotton with a one inch hemstitch. 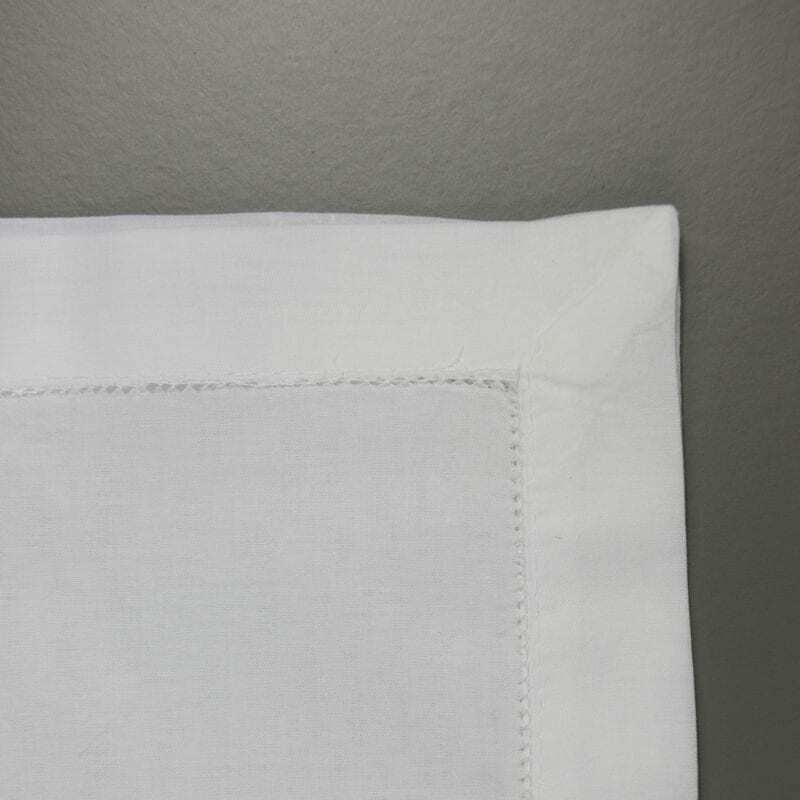 They are an essential accompaniment to any gentleman’s wardrobe. 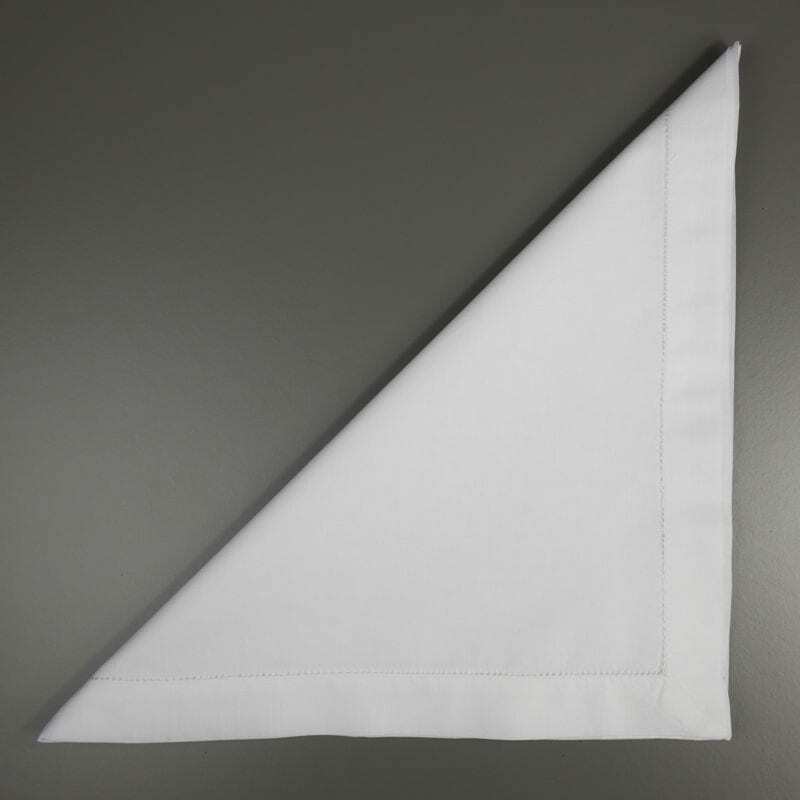 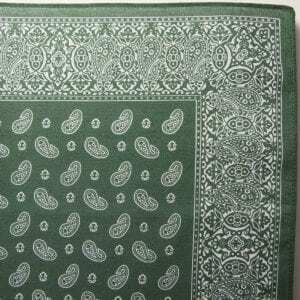 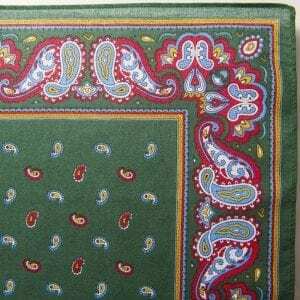 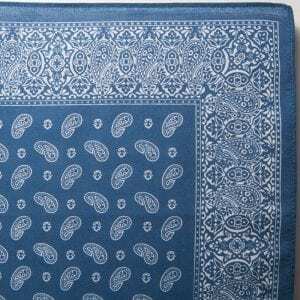 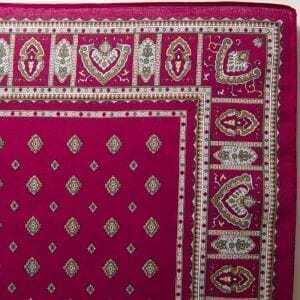 These fine quality pure cotton handkerchiefs become even softer with washing.